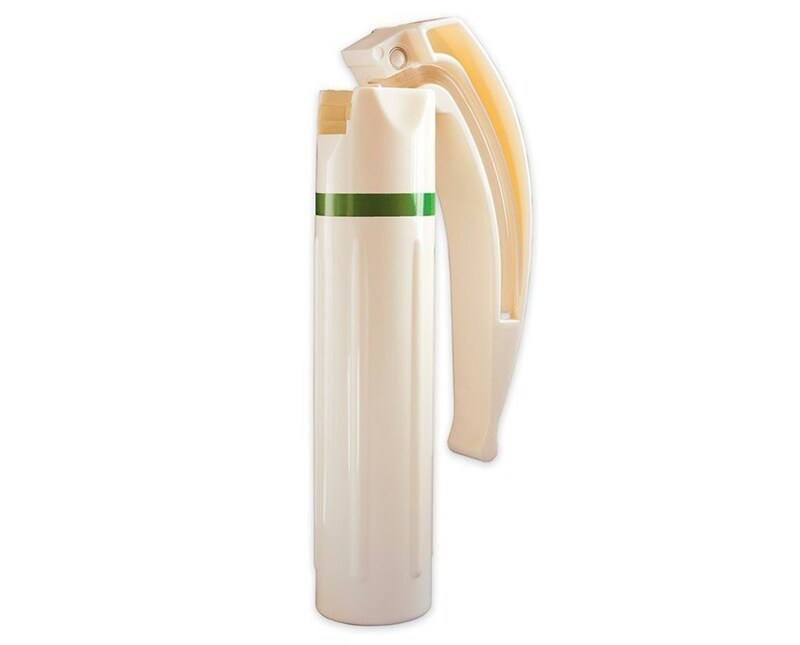 The ADC Disposable Fiber Optic Laryngoscope Battery Handle is a revolutionary product. Made of polycarbonate construction the fiber optic handles are individually sealed for your safety and convenience. They have the economical advantage as only costing approximately $3 per piece and feature the quality that has come synonymous with ADC. The disposable handles feature fiber optic light for cool and obstruction free viewing. They are ribbed for a positive and secure grip. 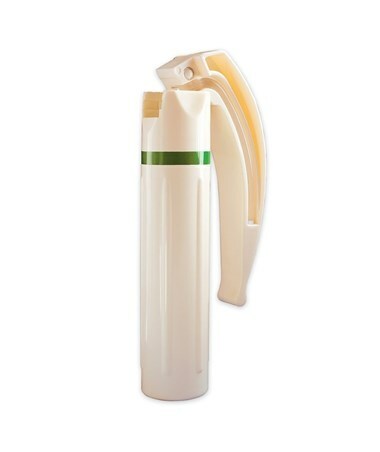 The Miller disposable handles are available in a case of 20. They use 3 AAA batteries which are included and comes with a generous 1 year warranty. LED light source provides brighter, whiter light. Ribbed handle for a positive grip. LED disposable C cell sized battery handle, uses 3 AAA batteries (included). 20 fiber optic disposable handle per carton.